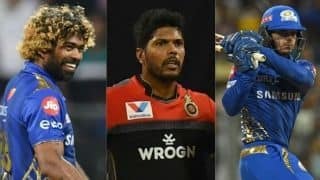 ﻿ IPL 2019 - Mumbai Indians vs Royal Challengers Bangalore, MI vs RCB, Royal Challengers vs Indians, Yuzvendra Chahal, RCB, RCB IPL playoffs - CricketCountry. 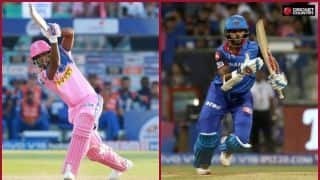 His franchise Royal Challengers Bangalore slumped to their seventh loss in eight games this season, but Yuzvendra Chahal has refused to write them off from IPL 2019. 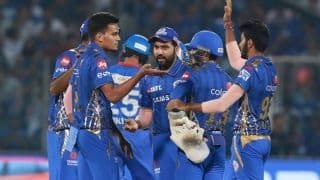 After losing six matches in a row, RCB won their first last week to get onto the points table, but on Monday night were beaten by Mumbai Indians. 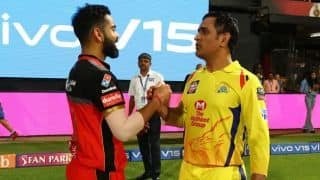 This has left Virat Kohli‘s RCB needing to win all six of their remaining matches by big margins and hope that other results go their way, in order to make the IPL 2019 playoffs. 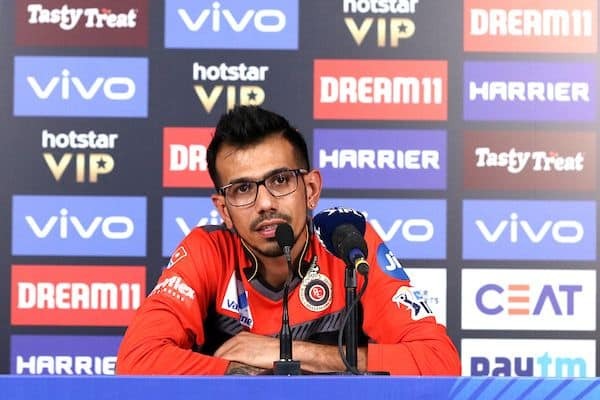 Chahal, speaking to reporters after the loss, said that RCB were not out of the race yet. “If we win the next six games we can qualify. 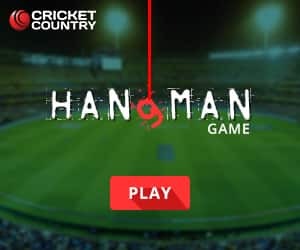 Last year a team had qualified with 14 points, so it is not the end of the road yet. 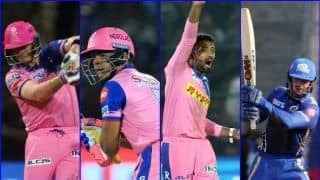 You never know what will happen next,” said Chahal, RCB’s leading wicket-taker this season. 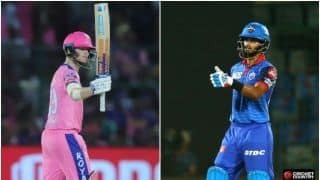 Kohli agreed and gave the ball to left-arm spinner Pawan Negi who had conceded 26 runs in three overs. 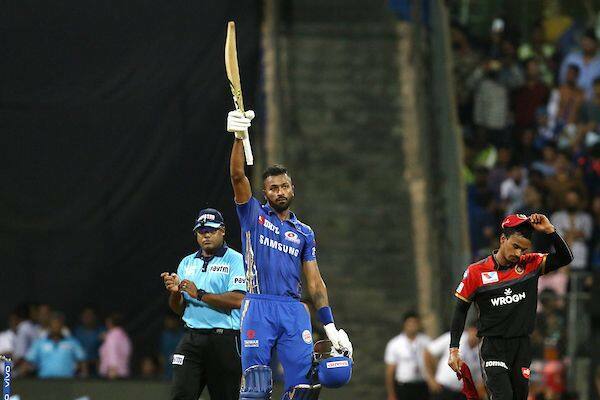 The move back-fired for RCB, as Pandya hit Negia for two sixes and two fours to finish the chase with an over left. 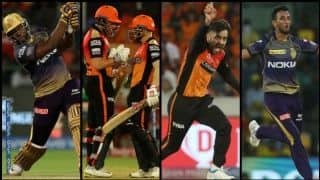 Bangalore next place Kolkata Knight Riders at Eden Gardens on Friday.